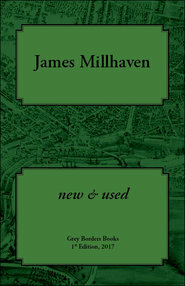 James Millhaven spends his time in Downtown St. Catharines. 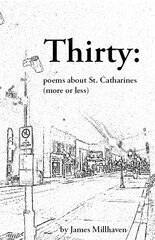 His chapbook, Thirty, was published for the Niagara Literary Arts Festival 2015, with finicially assistance from SCCIP. 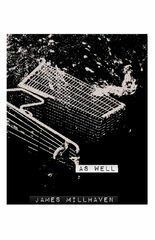 He has two previous chapbooks, Edges and As Well, published by Grey Borders Books. Untitled #33 was a one act play by James, workshopped and performed by Edwin Conroy Jr., Graham Shaw and Heather Lowe as part of the In The Soil Festival 2015. A selected edition of James' work, New & Used, was published for the In the Soil Festival 2017 by Grey Borders Books. 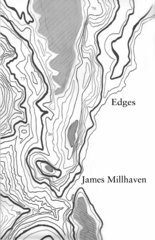 Spanning the entire body of James Millhaven’s work, New & Used is a selection of poems from each of Millhaven’s chapbooks Edges (2010), As Well (2014) and Thirty (2015). The poems were selected by the author and represent the best of his work. Included with this collection of previously published works are twelve new poems showcasing the evolution of the poet, and the depth of his poetic sight. Millhaven’s work captures the tone and texture of life in city of St. Catharines, Ontario while pointing out the fragile layers of existence, the broken images, tossed aside coffee cups. while blocked for ideas and trying to write. 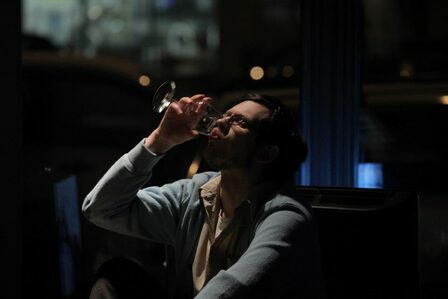 does not necessarily mean a rebirth. just because it’s lying there in front of you. because you don’t own a shovel.